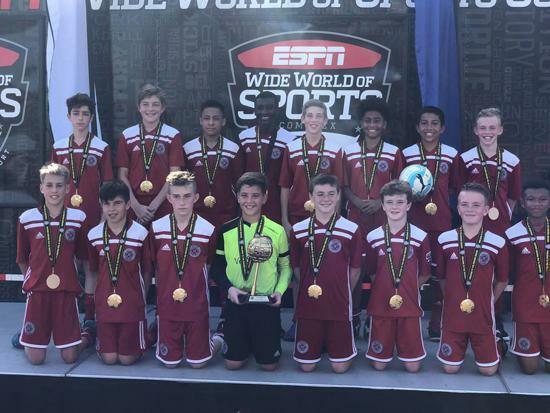 Four ETP boys teams return victorious with 11-2-1 overall record and two championships. 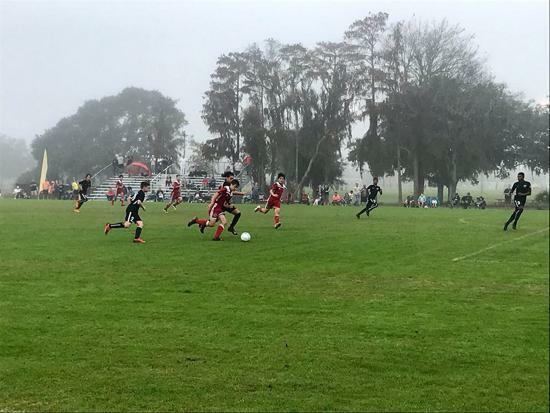 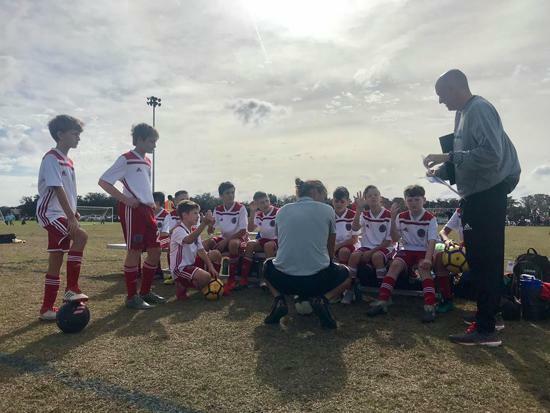 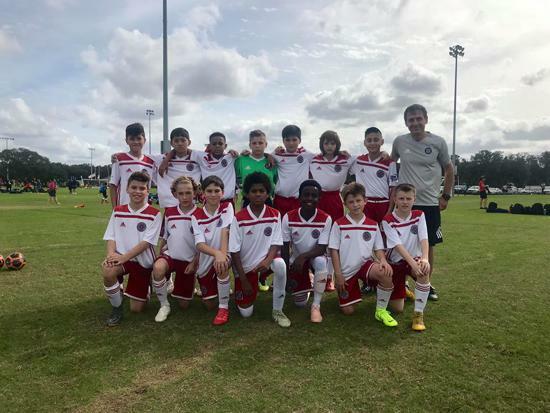 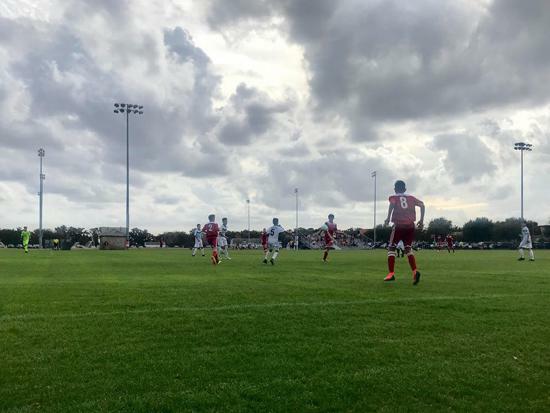 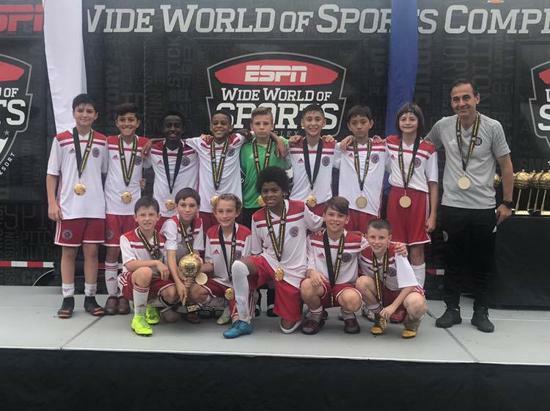 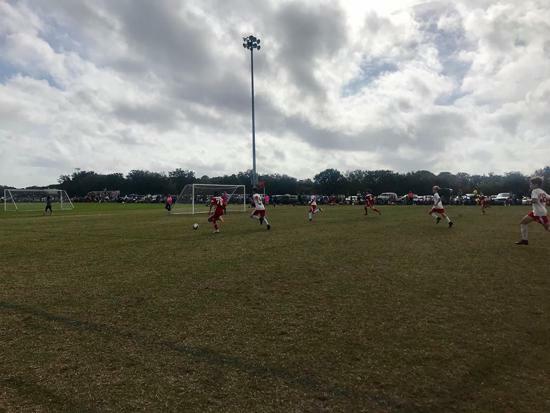 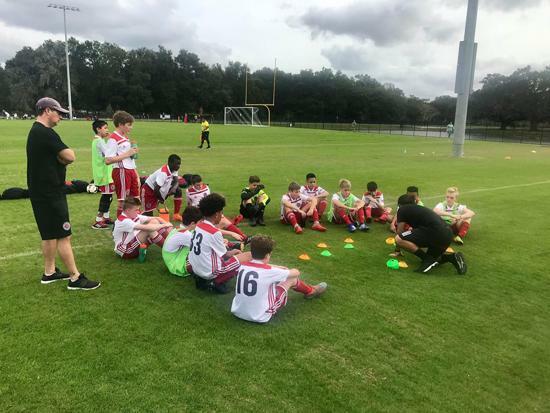 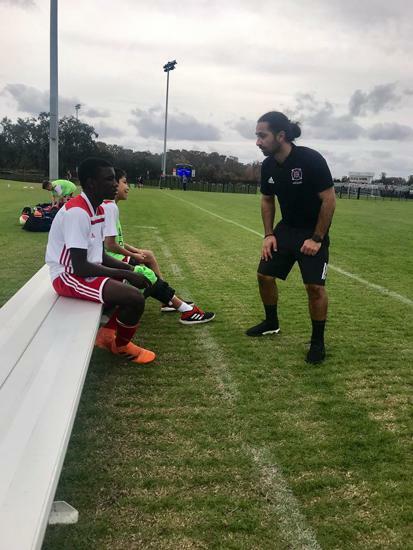 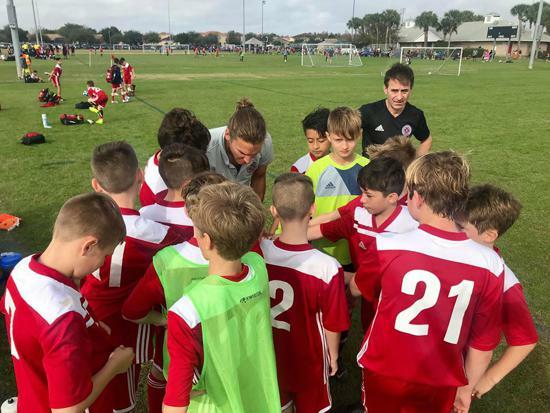 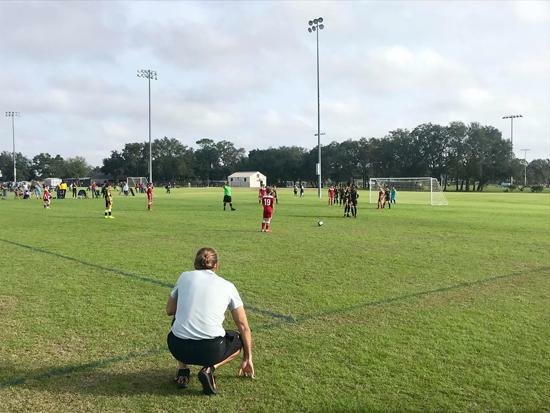 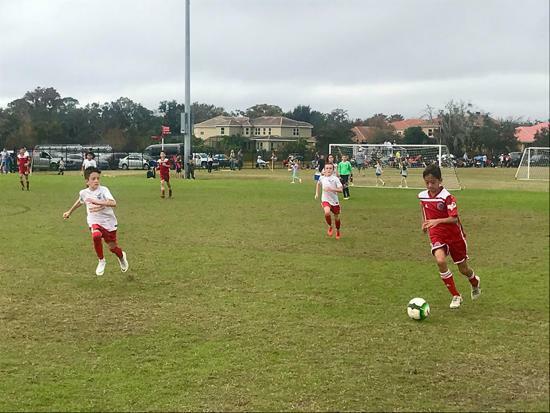 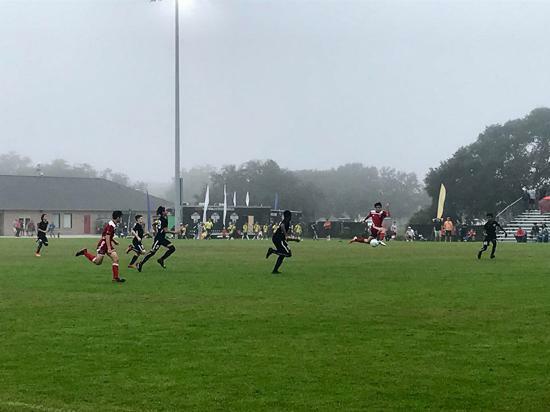 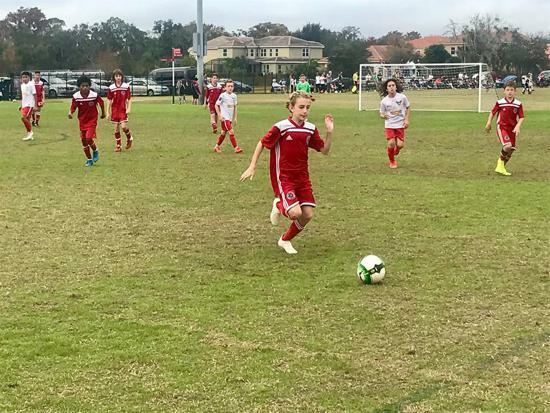 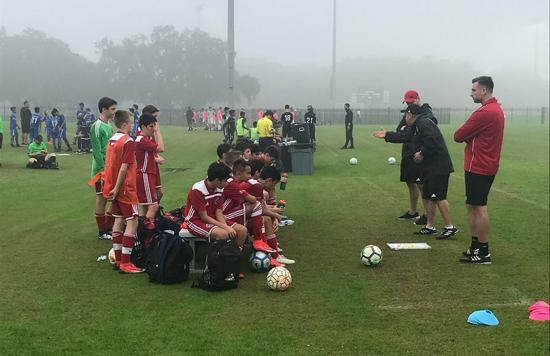 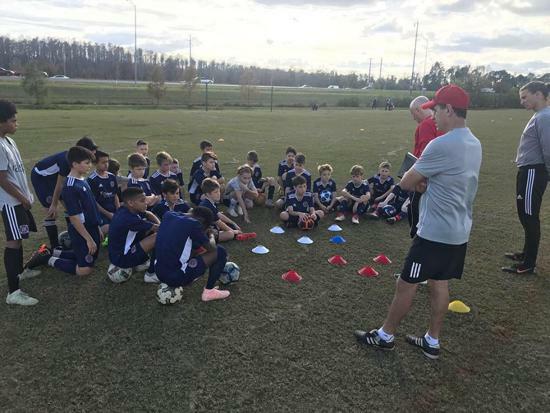 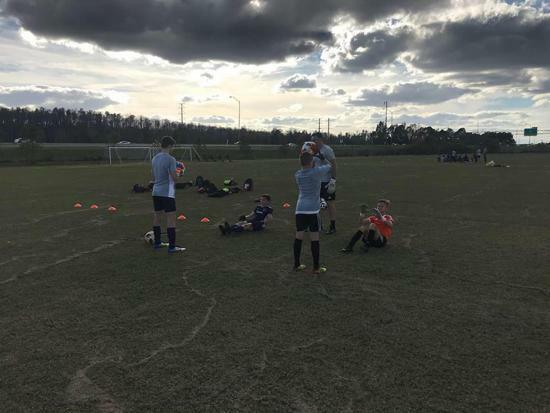 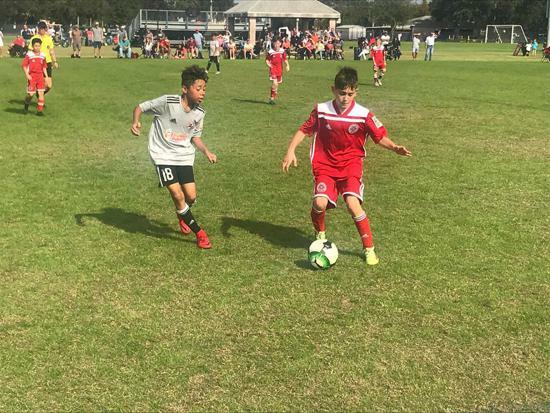 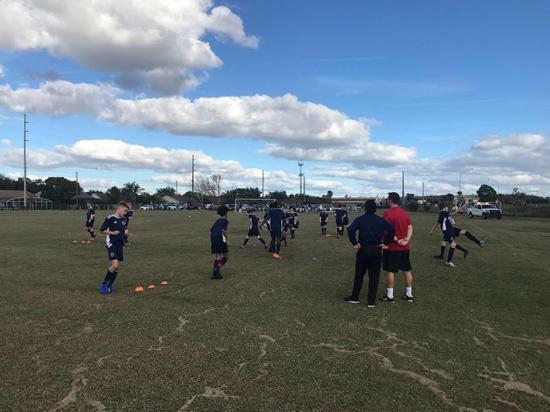 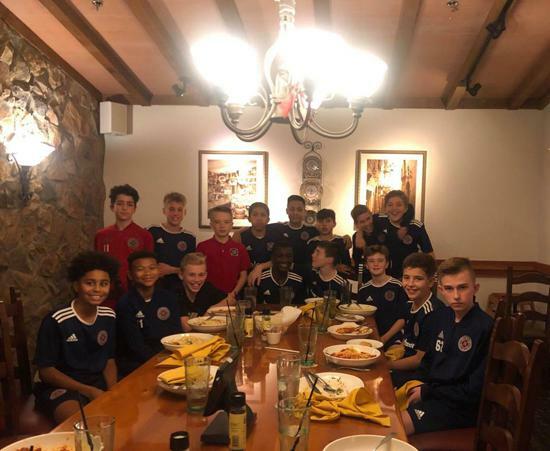 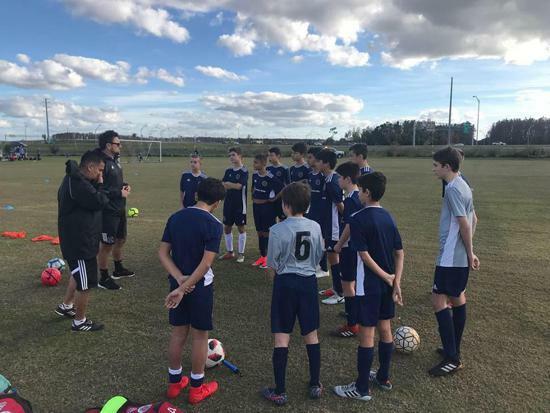 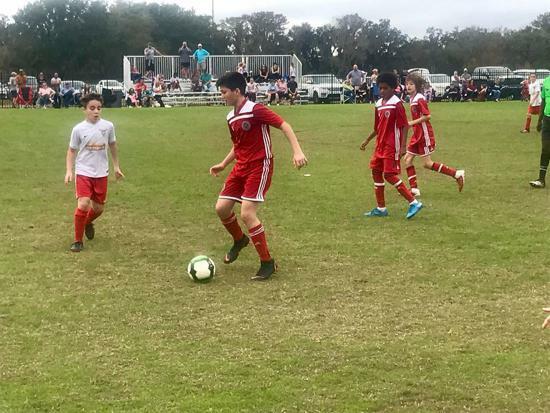 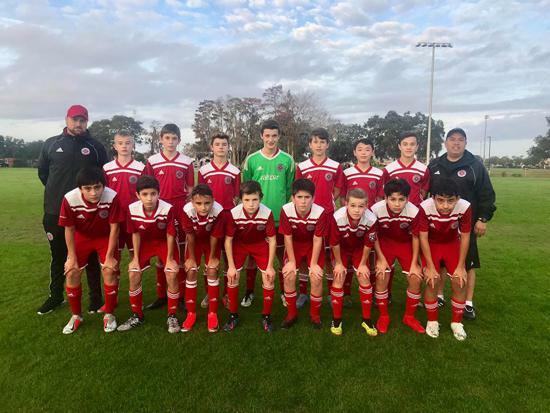 In the final days of December 2018, four Fire Juniors Elite teams – 2005s, 2006s, and 2007 Red and 2007 White – competed in the Disney Boys Soccer Showcase, bringing home two championship trophies. 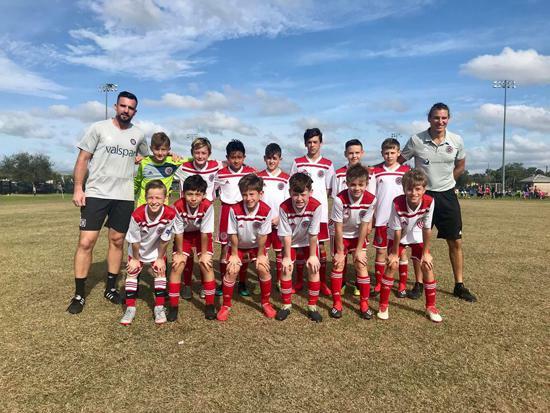 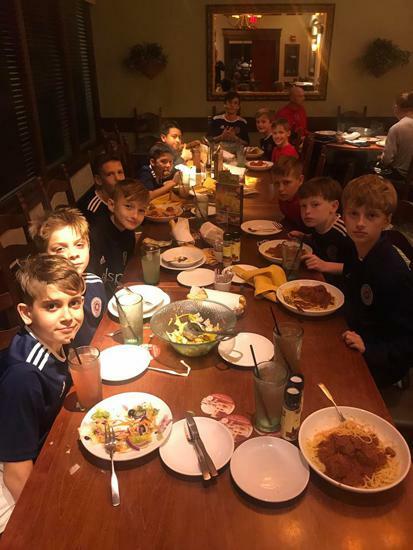 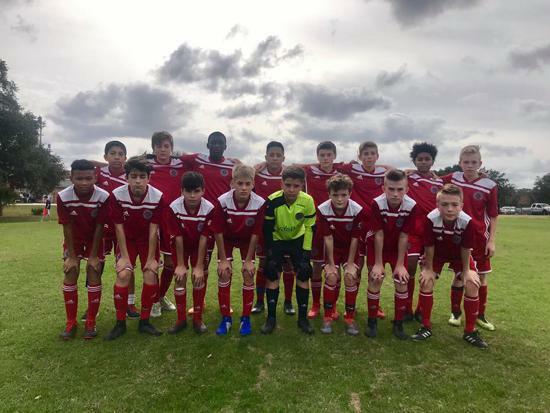 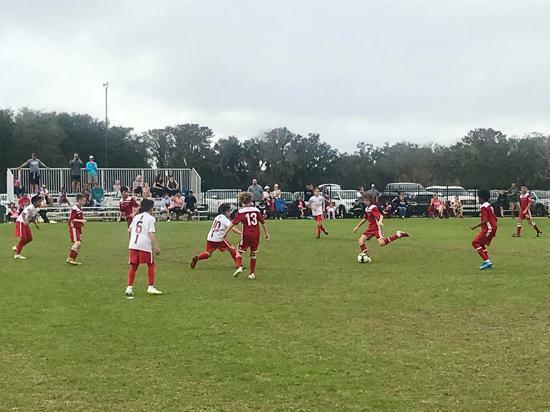 The 2007 Red team won their division with a definitive 5 – 0 win against Florida Kraze Krush 07 ECNL, and the 2006 boys defeated GPS MA Elite Red 2 – 1, both teams remaining undefeated over four games. 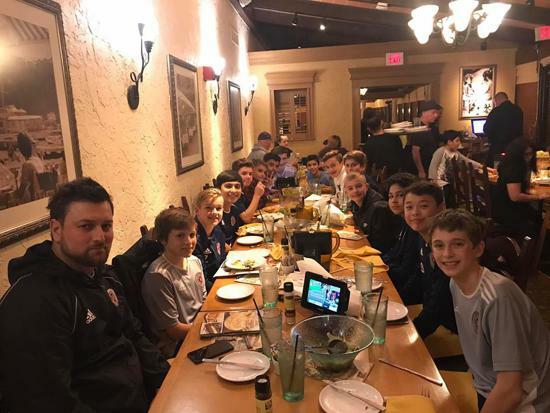 The 2005 team played three close games with a 1 – 1 – 1 overall record, while the 2007 White team earned two shutout wins and one loss. 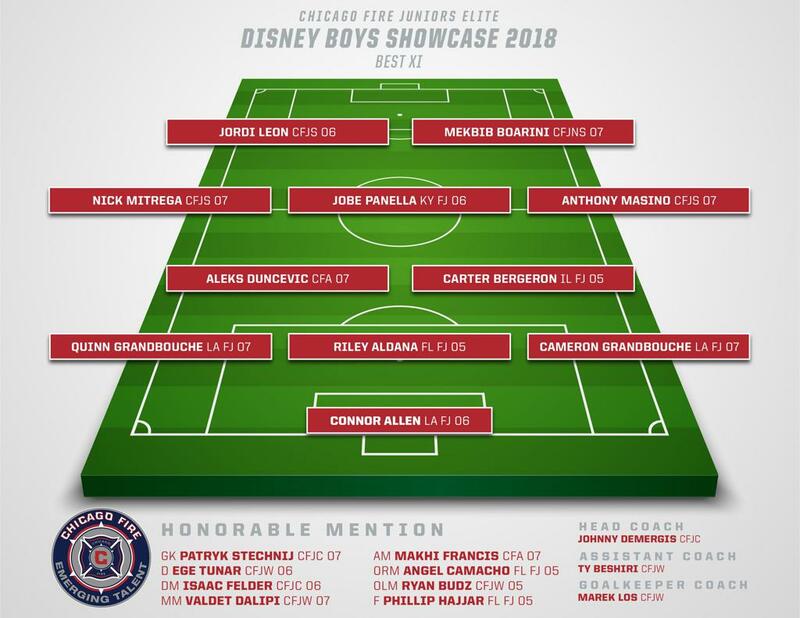 See the all-tournament team roster and full results below.